Chris McClarney's latest full-length album, Breakthrough, is a statement of profound hope and a declaration of faith. Each song is a reminder that God makes all things new and when we boldly surrender to Him, He meets us right where we are with a love and passion beyond our wildest dreams. Chris' prayer for this collection of songs would be that all people would encounter the love of Jesus in every lyric and take hope in his goodness amidst any season. The album consists of 10 new original worship songs written for the local church. Recorded live in December 2017 at Jesus Culture Church Sacramento, Chris was joined by Gotee Records artist, Hollyn, as well as members of the Jesus Culture Band. With hopeful anthems and captivating melodies, these songs will surely be sung throughout the church for years to come. 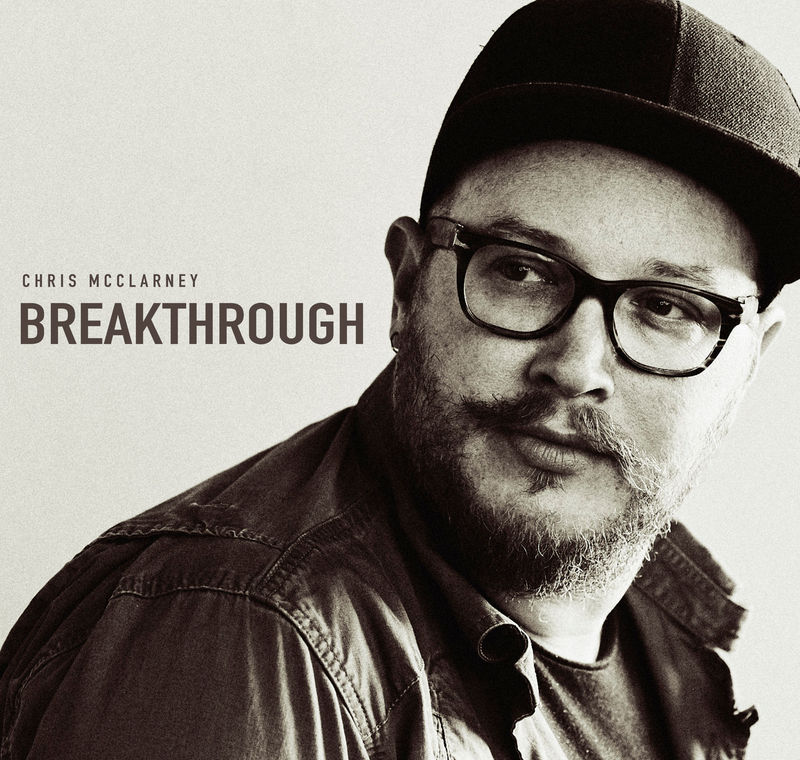 Breakthrough CD by Chris McClarney was published by Essential Christian in June 2018 and is our 2367th best seller. The ISBN for Breakthrough CD is 0602557282672. Great asset for thy kingdom. Love this CD, fabulous words, very meaningful christian music which appeals to the younger generation (and me, a young at heart 69 year old born again christian). I have already bought another CD by Chris McClarney, Everything and Nothing Less. Love that one too. Great music to listen to in the car too. Got a question? No problem! Just click here to ask us about Breakthrough CD. Now Playing: Hallelujah For The Cross Your browser does not support the audio element.